This is the ball for the pros, those who want to get there, or those who want to play the best ball on the market. A three-piece ball with a cast Urethane cover optimized for the longest distance while providing a gentle, responsive feel. The Pro has a 318, large-dimple design, which gives it high spin rates for excellent green-grabbing control. Every Pro ball also has an extra-long putting line printed right into the cover, a helpful aid for golfers who actually want to aim at the hole. In fact, every ball that Vice Golf makes has this longer putting line. We really think it helps. The Pro also uses a specially designed formula in the final coating layer that minimizes the typical “yellowing” effect known to quickly mar other balls’ surfaces. It’s a chemical reaction triggered by ultraviolet light on benzene, which is found in most covers. So it’s a fact of life with most Urethane-cover balls. But not ours. The Pro keeps that “fresh out of the box” bright white color for a long, long time. Now, if it’s color you want, the Pro Neon is guaranteed to stand out from the crowd. We call it “Neon Lime,” and we get it by adding micro-fine reflective particles to the paint. Or if you prefer pink, the Pro Flamingo is hotter and pinker than any ball you’ve ever seen. By a lot. For the good golfer with high ambitions, the Tour is the choice. It has a three-piece design with an ultra-thin DuPont Surlyn cover and a 392-dimple design that makes it both aerodynamically superior and very durable. The extra dimples add to the ball’s flight characteristics, notably in-air stability for limited lateral dispersion. (In other words, it flies straighter.) 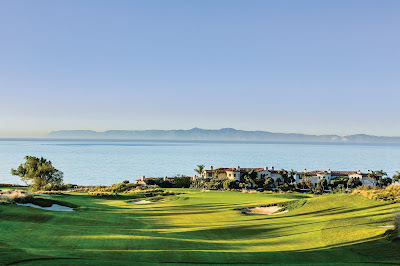 The Tour also offers outstanding greenside control and a very gentle feel. You won’t find a better basic ball than Drive, which excels at achieving maximum distance off the tee. This two-piece ball has a DuPont Surlyn cover and a 368 symmetrical dimple design, making it very tough and tough to cut. The Drive will really appeal to golfers with lower swing speeds as it still provides excellent distance with extra roll and a soft feel. We love hats. They’re fun, they’re practical, they’re individualistic. Vice Crew Caps have a five-panel design and our unique “Vice Flex Brim” technology that allows easy shaping of the brim. Every cap can be adjusted for size and has a “snapback” fastener for a comfortable, individual fit. Made of 100% pure cotton, these caps are both breathable and hand-washable. Presently available in two colors. Pure White (perfect for the golf course, especially on the hottest days) and Mariana Trench Blue (and when we say blue, we mean blue, deep-ocean blue). In 2014, we had a lot of fun introducing five “Special Edition” caps aligned with the four Major Championships and the Ryder Cup. We made only 144 of each design and they sold out within hours of being made available on our website. Think we’ll do more of that in 2015? 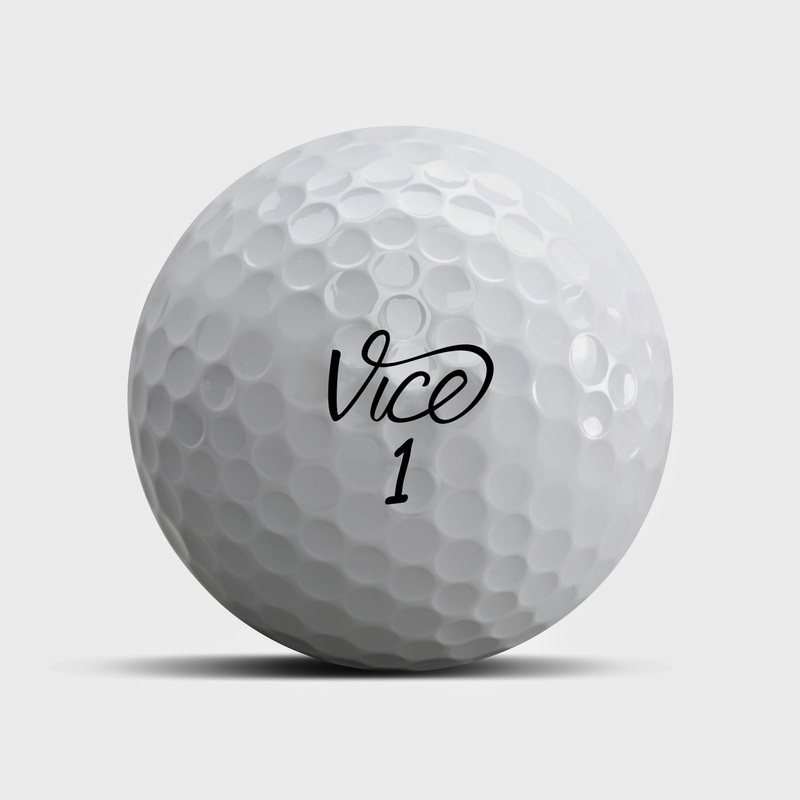 Okay, speaking of 2015, Vice Golf will introduce two new products next year. Well, two new products we’re willing to talk about now. This will be a four-piece ball with a Urethane cover. It will fly even longer distances and have a lower trajectory while reducing spin. Made of pure lamb leather, this glove promises to be butter-soft for pure feel, pure control, and pure performance. You’ll probably forget you're even wearing a glove. That’s how pure the Pure will be. Check out VICE Golf HERE or follow on Twitter @VICE_GOLF. Does anyone use Nike Golf Equipment?